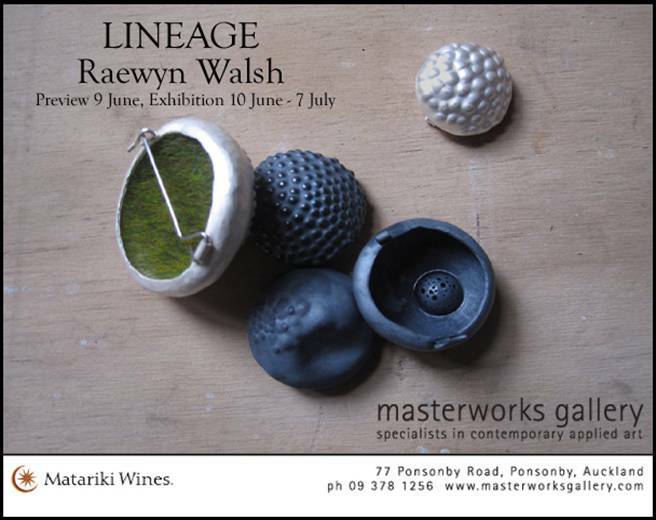 Raewyn Walsh introduces her new work at Masterworks, June 9th. 6pm. Rumour has it, the show is a bit familiar and a little new. We are all very excited to see how her work has progressed. This entry was posted in raewyn walsh on June 2, 2010 by kristindagostino.